The high quality Klein router bits satisfy the most accurate applications required by the marketplace today. 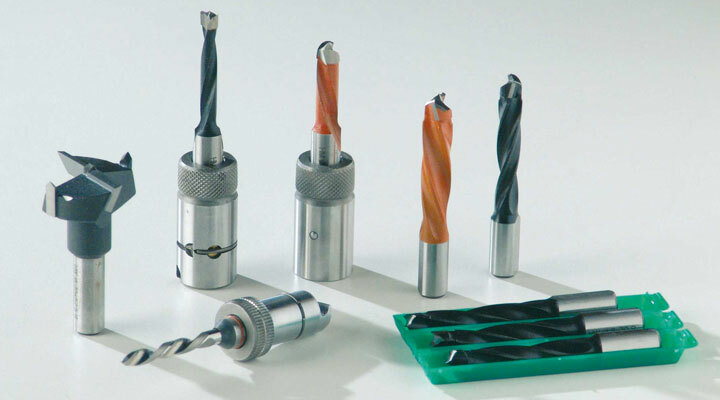 In order to achieve the highest level of quality, our production department has continually invested in and equipped with the advanced technologies. Moreover we always pay detail attention to the choice of raw material, producing router bits for top market performance, precision and cutting life. 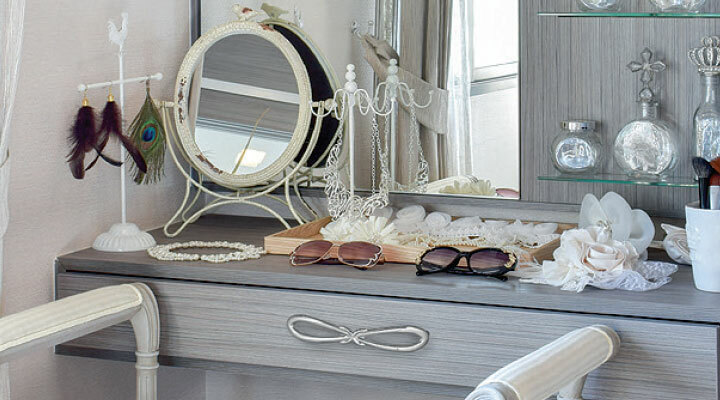 The furniture handles and hangers we offer are from well-established manufacturers. We pay particular attention to these items, making no compromise on the quality of our models, regardless of the price levels. Here you can find furniture and interior handles of GAMET, GTV and AKCES Poland, METAKOR Belgium. Their products are in vintage, traditional and modern style. The assortment of sliding and folding doors is covered by LAGUNA Poland. For the more discerning clients we offer mechanisms of HARDOOR. They are distinguished by an incredible technical solution in the production of wardrobes with doors in one plane. It allows the production of a 2.70m height and 2.50m wide wardrobe door, with no dependency of material type (glass, MDF or chipboard).